NOT many people know that the Municipal Government of Sibonga in southern Cebu has been without water for the last two years. That it has been forced to make do with a water pump in front of the Municipal Hall to meet its daily water needs. It also sends a truck out to a spring in Barangay Bahay to haul water so it can clean several municipal facilities like the public market and the slaughterhouse. Not many people also know that the reason the Municipal Government has no water is because it refuses to pay its water bills amounting to more than P5 million to the town’s water cooperative, the Sibonga Waterworks and Sanitation Service Cooperative (Siwassco). That its overdue bills go back to 1995. In 2017, Siwassco tried to collect the town’s latest bill, and not the bills it incurred between 1995 and December 2016. But, according to Arcelie Guaves, the Siwassco board chairperson, the town ignored them. 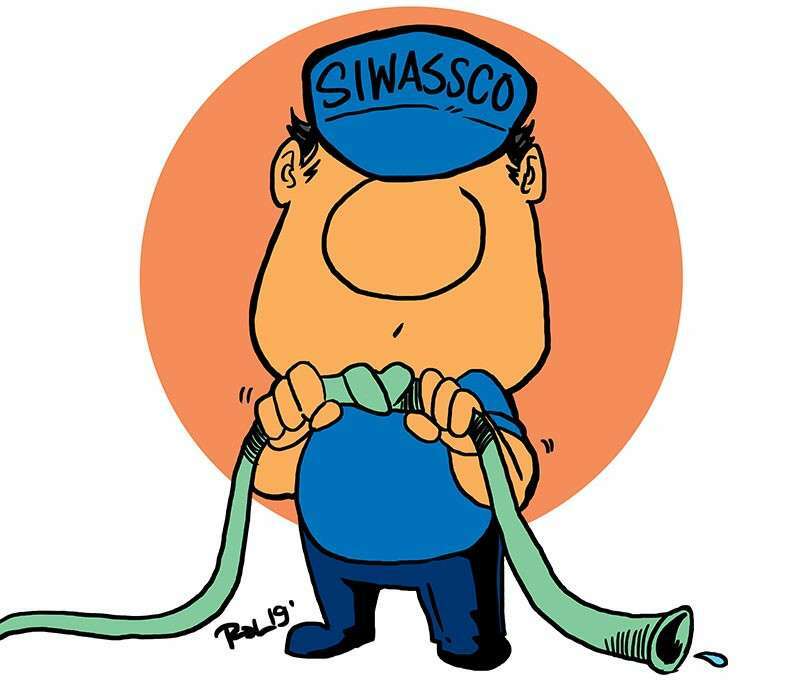 That year, the Court of Appeals ordered the Municipal Government to pay Siwassco. Again, Sibonga refused, and appealed the decision. According to Vice Mayor Cirilo Apuda, they will not pay until the case is resolved. Not many people know that the root of this problem is the Municipal Government’s attempt to wrest control and ownership of the water cooperative. It all seemed cut and dried. Apparently, not for the Municipal Government, though. But what right does Sibonga have in trying to assert ownership over the cooperative when it is clear it cannot be the owner? The law is not on its side. Yet, it refuses to relinquish its claim. The Municipal Government must know how important water can be as a political weapon that it is willing to set aside any modicum of decency and appear thick-skinned.